Dr Lewis graduated from the University of Wales in 1991. After selling her own dental practice in Wales she came to live in the beautiful city of York in 2004 and started working at PDHP in 2018. 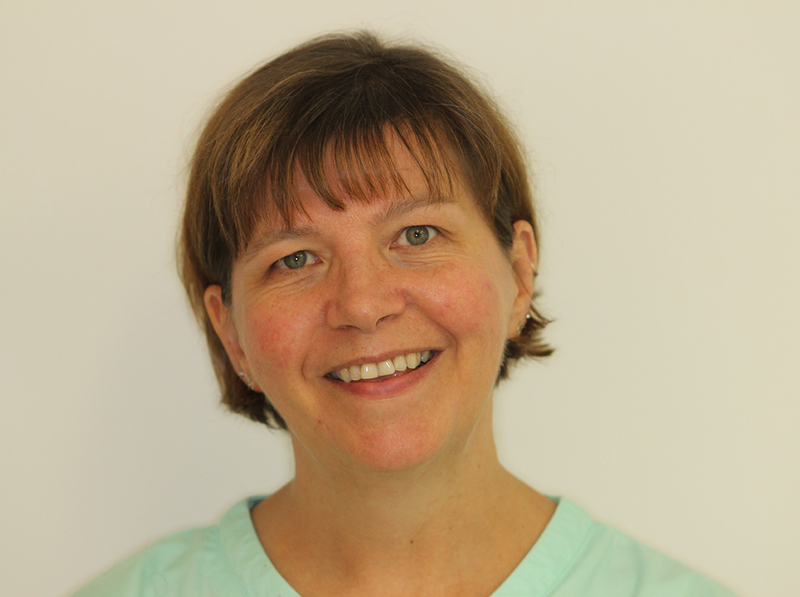 Dr Lewis very much enjoys working in a large practice with a strong focus on teamwork and patient care and is interested in all aspects of general dentistry.